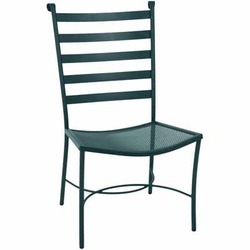 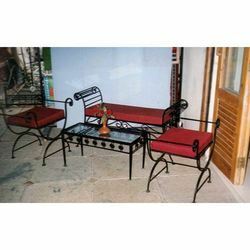 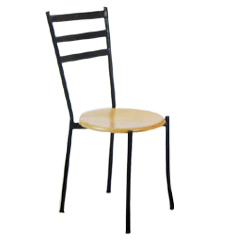 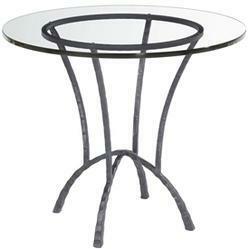 Wrought Iron Furniture / Mild Steel Furniture / Metal Products. 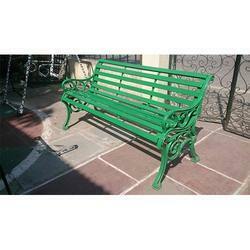 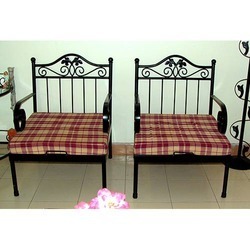 As an esteemed company, we are engaged in providing a wide array of Wrought Iron Garden Bench. 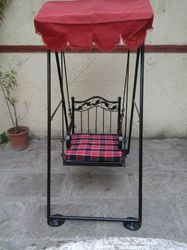 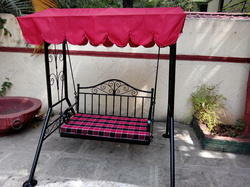 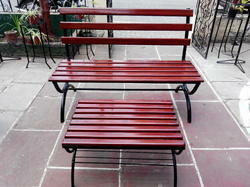 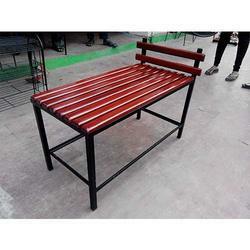 The offered garden benches are manufactured utilizing high cast iron and modern tools as per the needs of our customers. 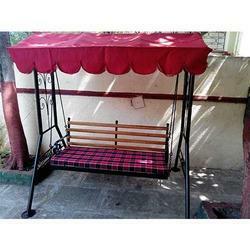 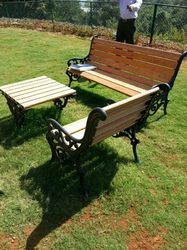 Along with that, the complete range of garden benches are strictly examine on different characteristics to assure that flawless range is delivered at clients' premises. 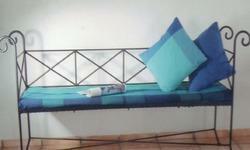 3 seater zula. 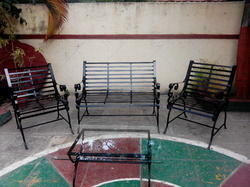 Will get more designs. 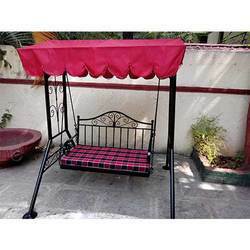 Owing to a modernized infrastructure for trouble-free processing & post-production, we are instrumental in offering quality assured Antique Garden Set. 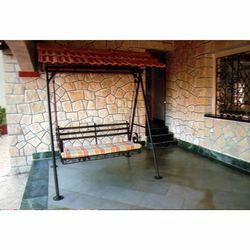 Perfectly design for garden area, the offered garden sets are perfectly designed by using high grade mild steel, wrought iron and latest technology in synchronization to market standards. 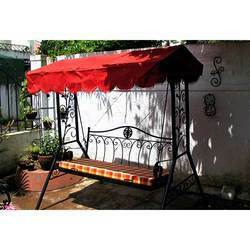 Moreover, these garden sets are made available in various customized options like designs and sizes as per needs of our customers. 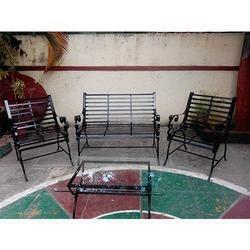 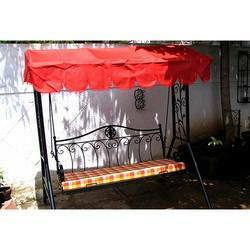 These garden sets are widely demanded in the market for its quality & durability. 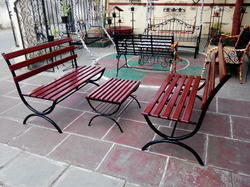 Looking for Garden Furniture ?